“You take on a wide receiver, time is not on your side in those cases,” UCF Police Chief Richard Beary said. That wide receiver, Knights football player Tristan Payton, was integral in apprehending UCF student Jonathan Justin Hui, who was suspected of using his cellphone to tape underage girls in a bathroom at the CFE Arena. 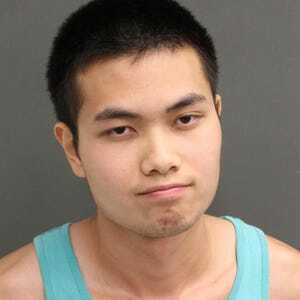 Payton chased Hui across Memory Mall before tackling him in front of Starbucks, where he restrained him until UCFPD officers could take him into custody. He was joined by coach Joseph Morton, who began chasing Hui after a cheerleader informed him of what had occurred in the bathroom. The two men were feted by UCFPD during a ceremony at the Bright House Networks Stadium today at 4 p.m., where they were both awarded a UCFPD Challenge Coin in recognition of their efforts to apprehend the fleeing suspect. Payton was given an application to UCFPD and an invitation to join the force. Beary said that their quick thinking was essential in preserving evidence of Hui’s alleged misconduct. Beary said that Morton and Payton both declined to comment, citing a desire to focus on training. Bernard Wilchusky is the Editor-in-Chief of the Central Florida Future. 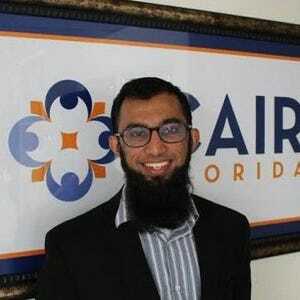 You can reach him by email at bernardw@centralfloridafuture.com or on Twitter @cameradudeman.